Whether you have locked your key in your car, have lost them all together or broken a key inside the ignition and don’t have a spare, you need an automotive locksmith help urgently. We have been helping people with such kinds of issues since years and this is what has made us the experts in dealing with all kinds of automotive locksmith issues. We will come to you wherever you are in no time at all and get you back on the road in no time, fast and efficiently.  Our automotive locksmith services vary in their range to meet your diverse needs and requirements. You can always depend on us here at Wheat Ridge Locksmith. We provide you with emergency lockout services, new keys for transponder keys, key duplication, and much more. Whether you find out that you are in requirement of an automotive locksmith service early in the morning or late at night, call us right away and we will come to your location within approximately 20 minutes of your phone call, no matter where you are. Our automotive locksmith technicians offer speedy, unrivalled locksmith services and solutions to every client who gives us a call to avail any of our locksmith service. With our around the clock emergency services, and our weekend, same day, and evening appointment, we can get your routine as well as urgent car lock problems taken care of fast, and economically. We offer you a wide variety of options to select from and suggest and direct you in choosing the most apt locking solutions for security and safety of your vehicle. People depend on us for creating new keys and vehicle lockout services due to our years of experience and knowledge in the industry.